Victor first discovered yoga after a debilitating cancer surgery at the age of 20 and credits his recovery, in part, to the cumulative benefits of a quality yoga practice. A true native Floridian, Victor moved to Miami in 2006 to continue his career as a Park Biologist and Wildland Firefighter. He has been a practitioner for almost two decades and in 2015 he received his 200hr teaching certification from Skanda Yoga Studio, where he currently teaches. Victor believes strongly in sharing the practice of yoga with others and has created a nature inspired, outdoor yoga class in his local community of Schenley Park. 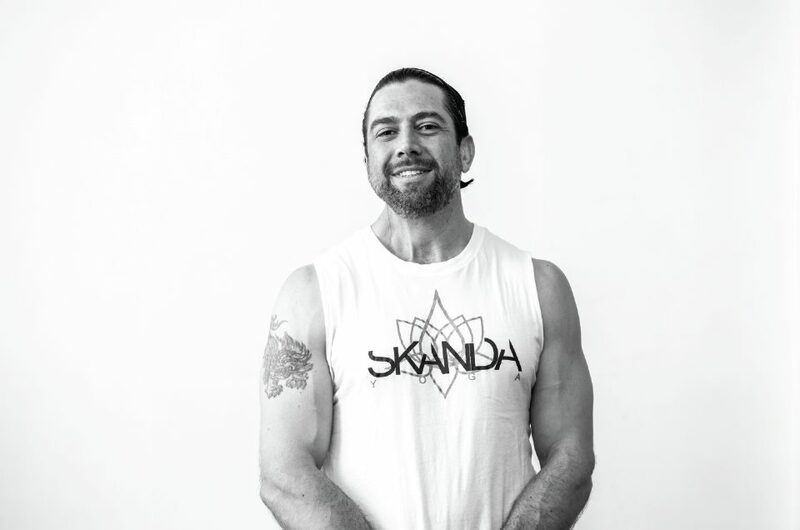 Victor will be leading a Skanda Yoga class that is a breath-inspired, alignment-based, power-style of practice. While practicing Skanda Yoga, please keep in mind that the execution of the pose is merely a tool to enhance meditation and introspection. It is not about what we can do externally that matters, but it is the inner state of being that matters most. Celebrate life and live fully. Enjoy the practice.